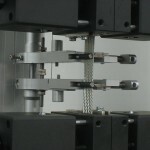 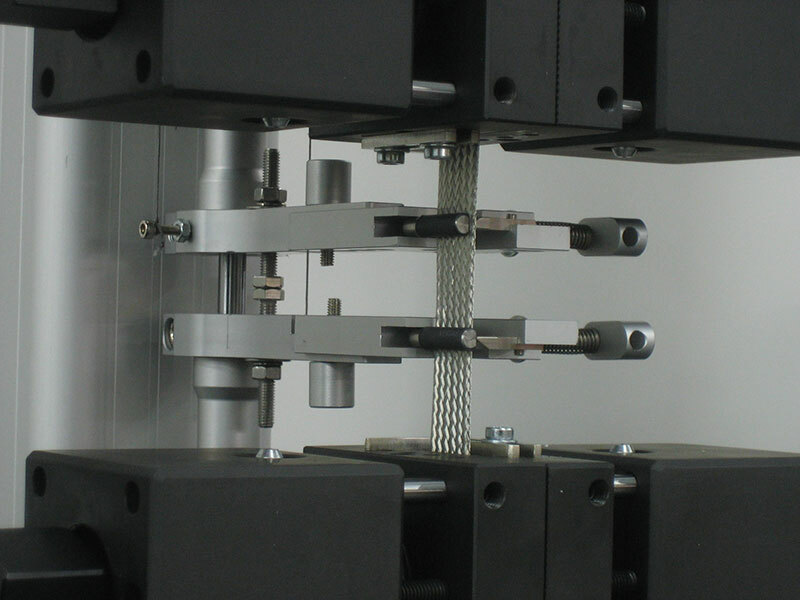 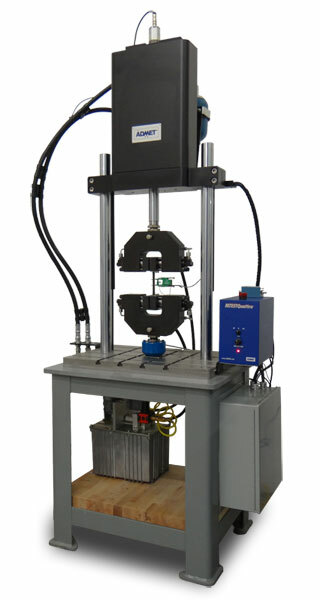 Servohydraulic testing system configured specifically for the metal testing industry. 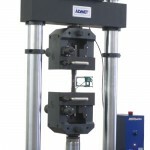 The ADMET eXpert 1000 series are servohydraulic testing systems widely used to test metal products at very high load capacities up to 600 kN. 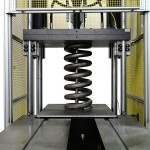 The eXpert 1600 series perform static tension, shear, peel, and bend tests. 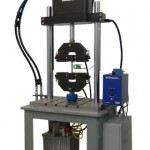 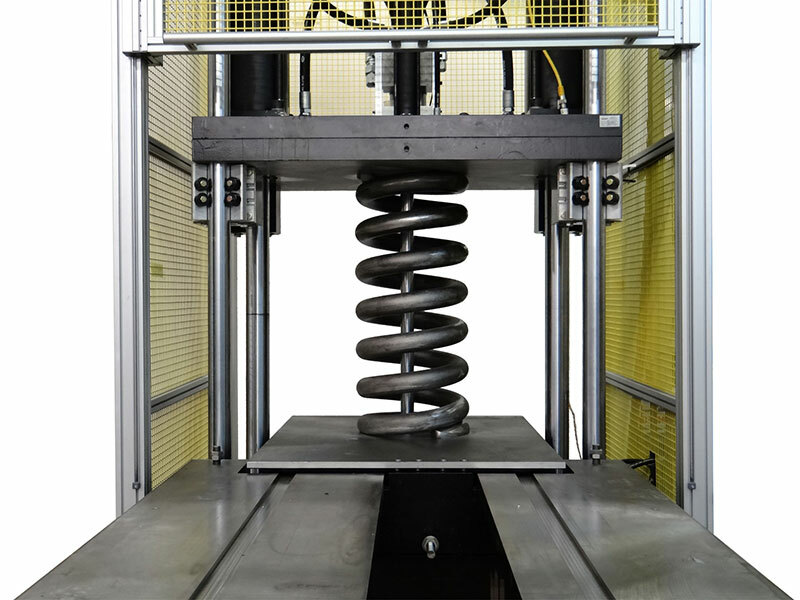 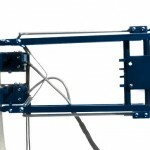 The eXpert 1900 series are dynamic hydraulic machines for cyclic testing at high loads. 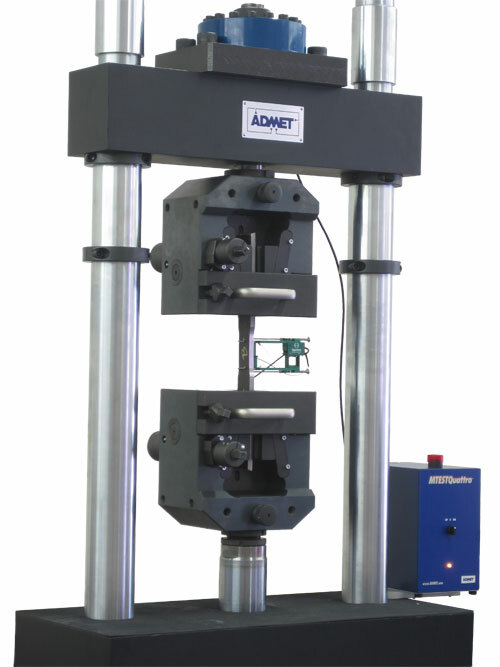 By operating with a load cell, ADMET’s servohydraulic systems avoid compensating for piston friction and other non-linearities. 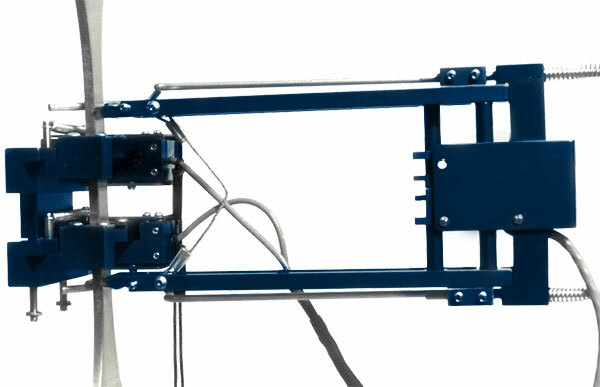 All ADMET systems come with lifetime technical and application support to ensure you get the most of out of your investment.